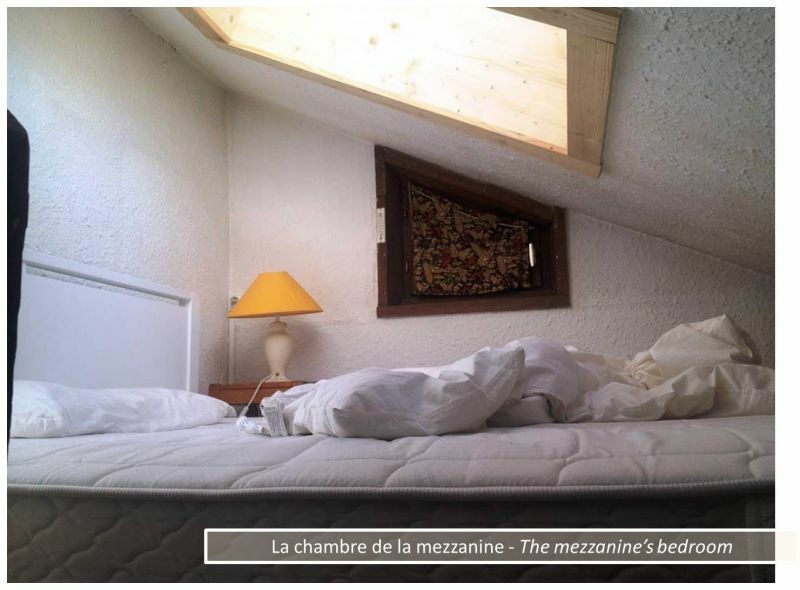 This apartment is located in a beautiful chalet in the Alps, in the village of Les Deux Alpes, which is one of the most famous ski resorts of the Isere. 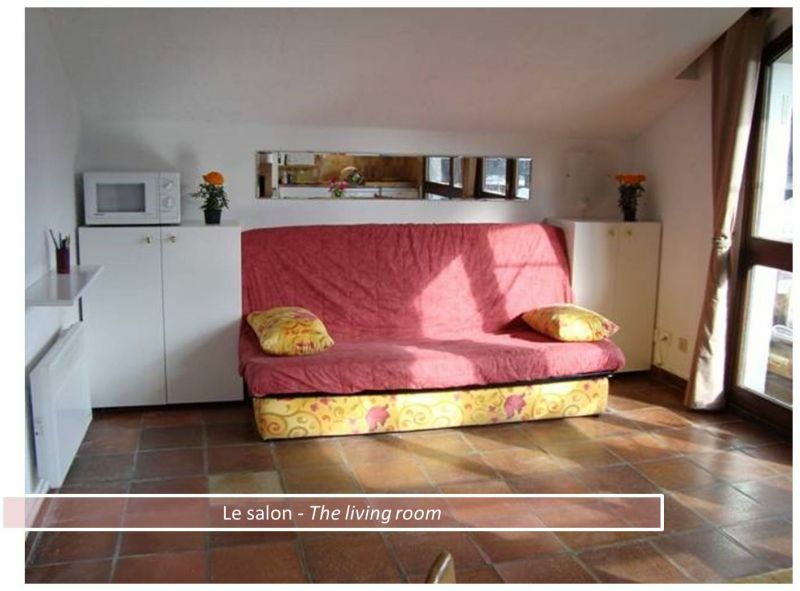 From your apartment you have a magnificent view of the mountain ranges of the Alps. 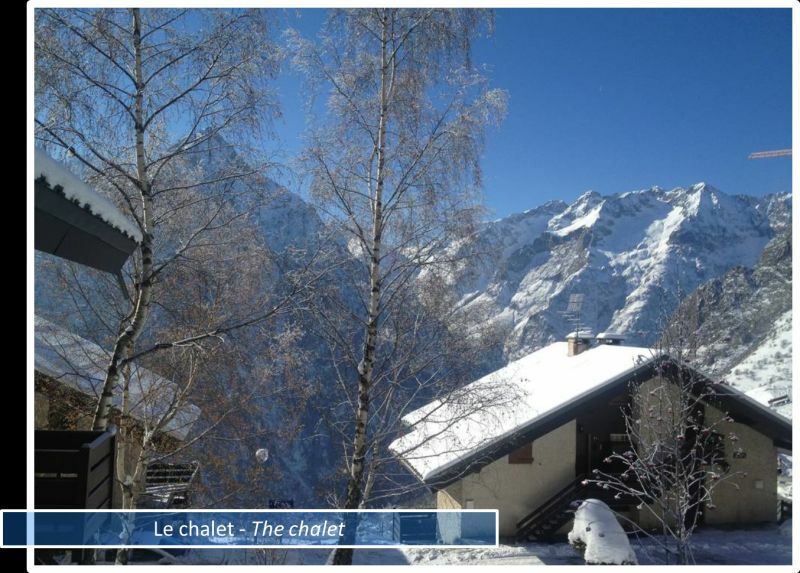 The chalet has three other apartments, each one with a separate entrance, therefore your privacy is protected. 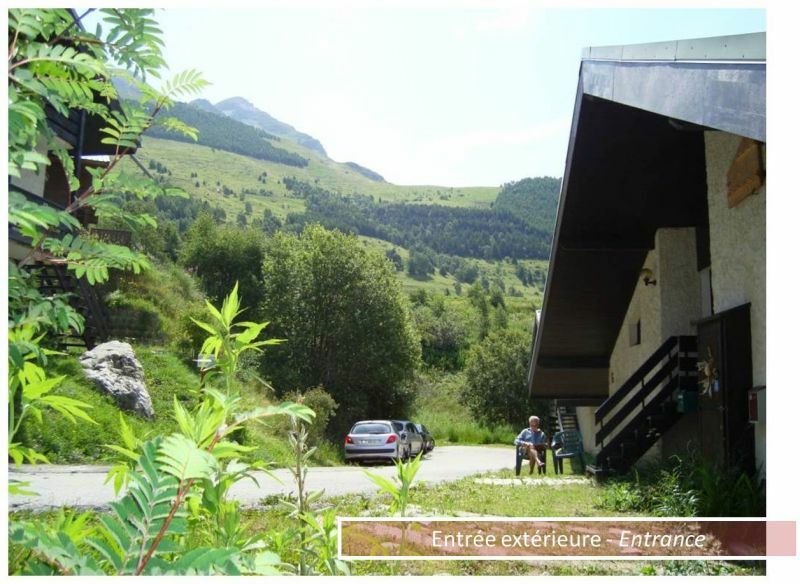 You can park your car in front of the chalet. 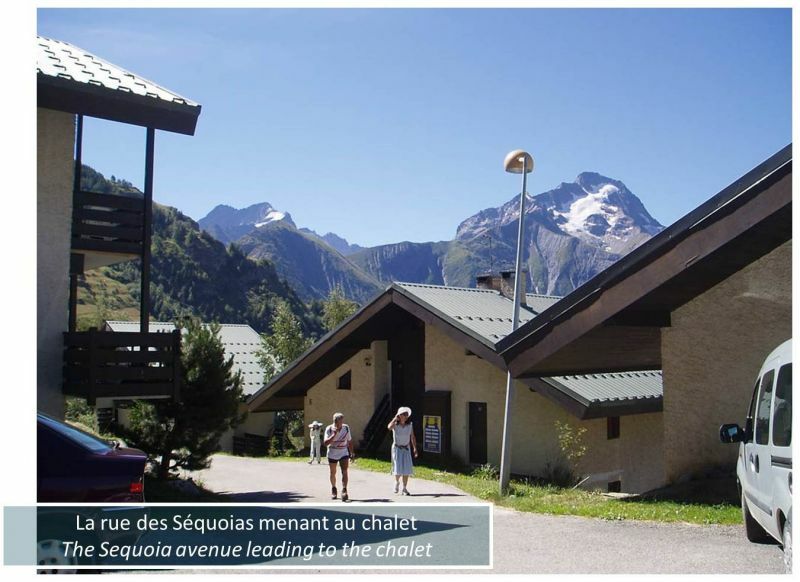 The gondola lift and the shops are situated approximately 250 meters away. 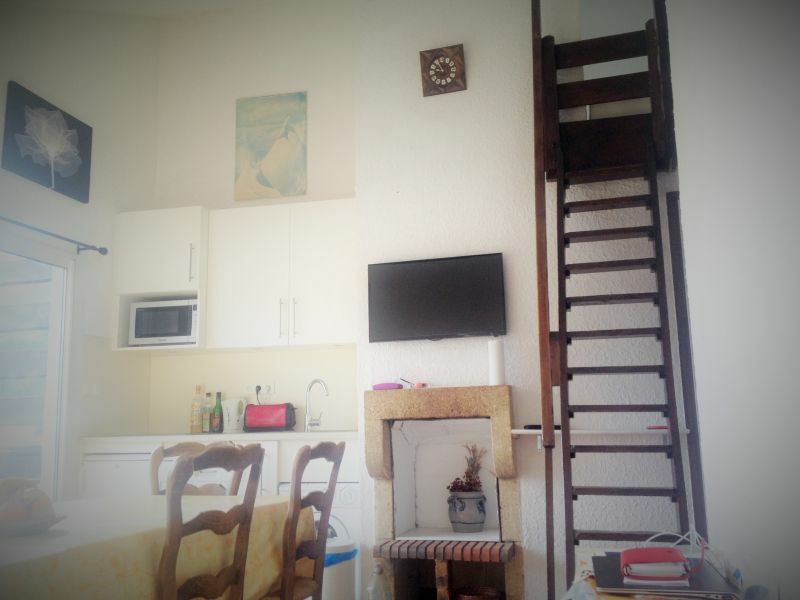 The apartment is more than 43 square meters in size. There is a beautiful living room with a fireplace and TV as well as a dining room with a corner kitchen. 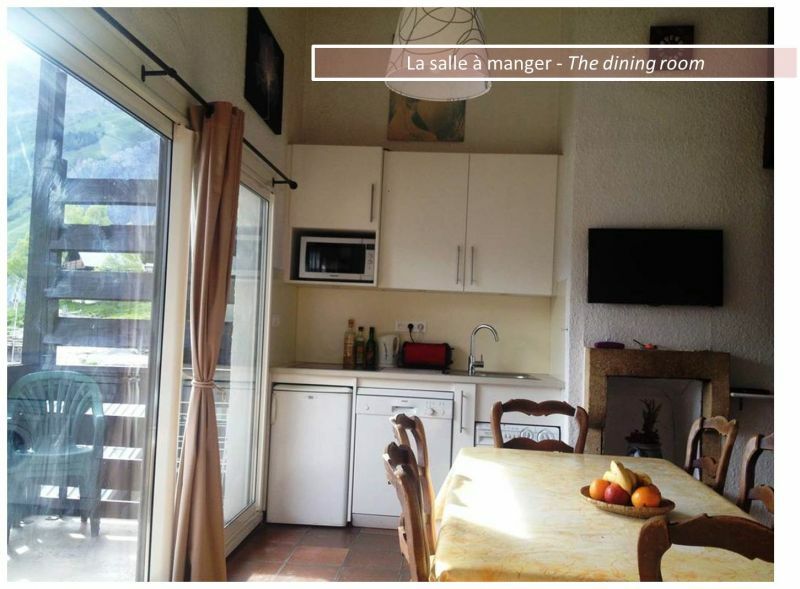 The kitchen is equipped with all the modern conveniences such as a microwave, oven and even a crèpes-maker for a pleasant evening. 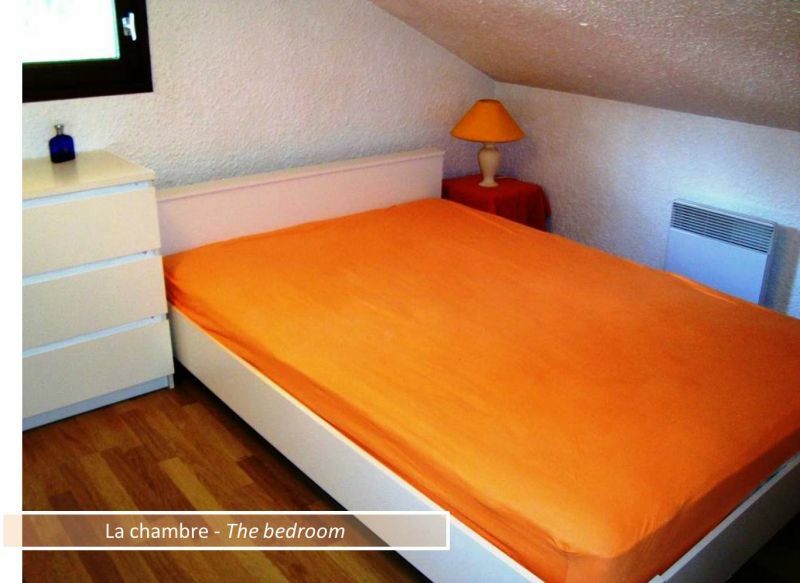 The apartment has a furnished bedroom with a double bed. 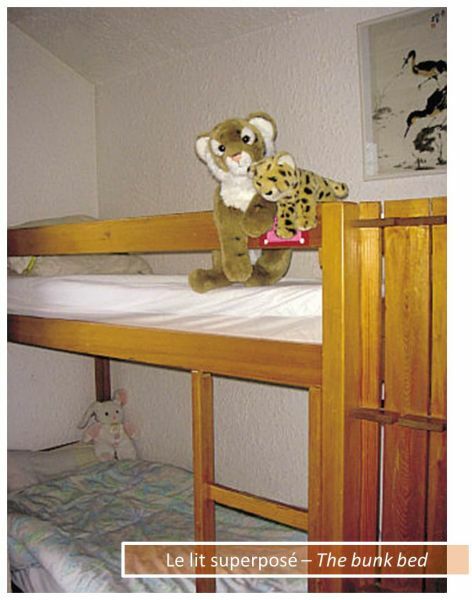 There is a bunk bed in the hall, and a sofa bed in the living room. 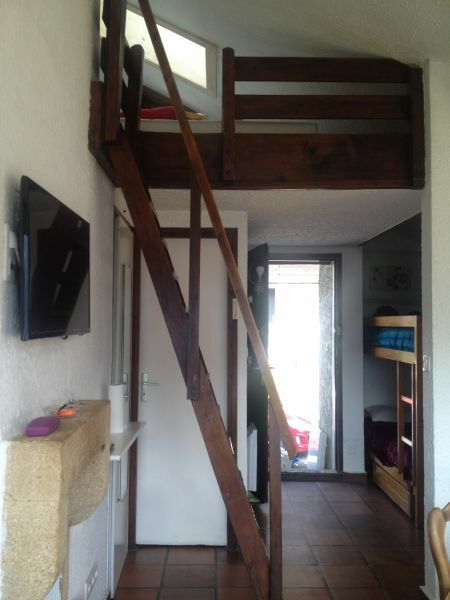 There is also a mezzanine floor with a double bed. 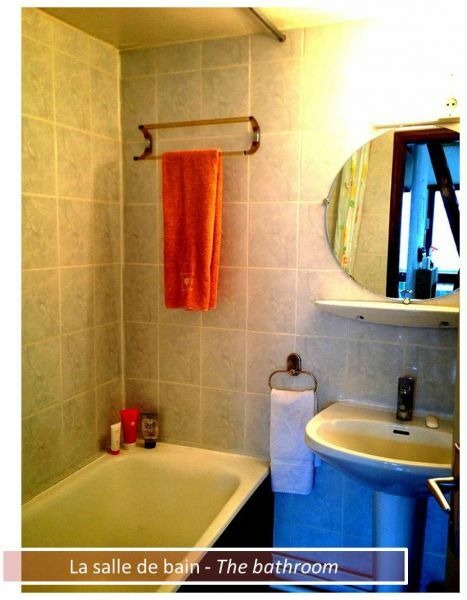 The bathroom has a tub and independent toilet. 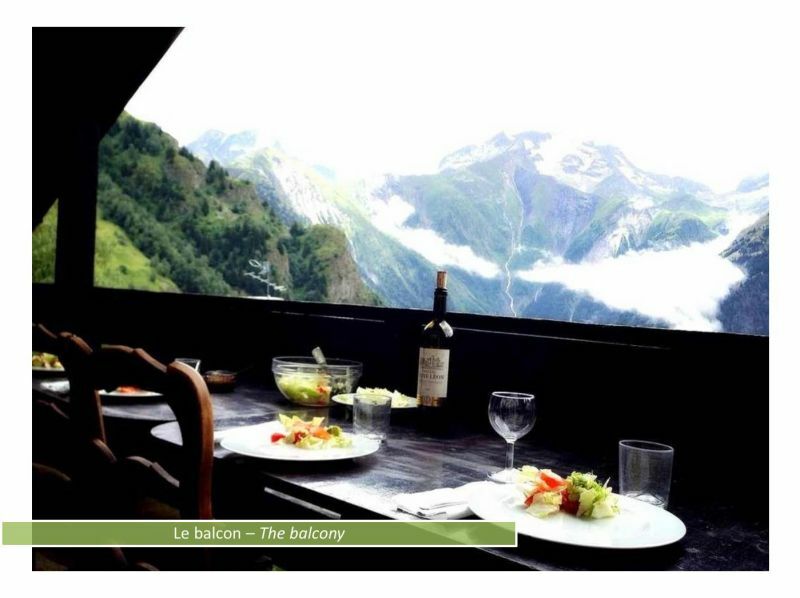 The apartment offers a magnificent view of the Alps. Nice view of the chain of mountains; about 250m from the slopes ("Le Diable" ski lifts) and shops (supermarket, bakery, restaurants, ski-pass counters, etc ...). 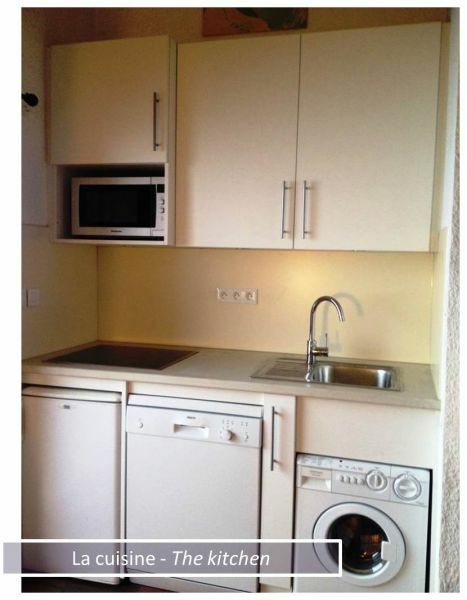 This rental has a good Service Quality rating.